This print project was equal parts research and nostalgia. A local studio, Audio Inn Recording, has been producing short runs of vinyl records locally in SLC, UT. 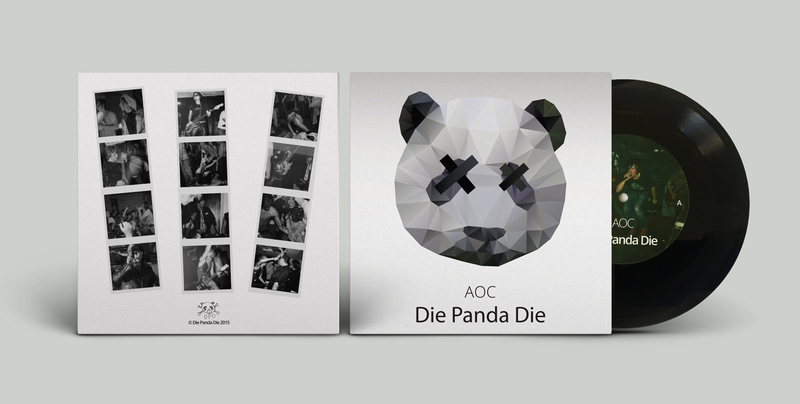 I had some records cut for my now 10 years defunct band Die Panda Die and designed the record jackets. The were printed, cut, and scored by Kwik Kopy.